“Thread Lift” is a procedure which involves tightening and lifting the sagging skin of the face akin to a face lift without any actual surgery. The thread lift procedure works best when combined with other modalities such as lasers, fillers etc. in order to achieve the most optimal results. The results of the new variant or bidirectional threads mimic a surgical facelift albeit with minimal downtime. There are different variants of threads available in the market e.g. monofilament threads, cog threads, bidirectional threads etc. and they are made of material which is well accepted by the body. The threads are inserted into the deep layers of the skin (deep dermis) through a tiny opening in the skin and subsequently not only cause an instant lifting effect (particularly in case of cog threads and bidirectional threads) but also stimulate collagen formation over time. The best results of a thread lift procedure are typically seen a few months after the procedure. When combined with soft tissue fillers for addition of volume to the aging face an optimal rejuvenation is achieved. The targeted areas usually are the jowl area, the nasolabial fold and the sagging skin on the forehead, eyebrows, and the neck. One may consider using the thread lift procedure in appropriate patients for even a breast lift or sagging arms and sagging abdominal skin. A recent entrant into the thread armamentarium is the “Silhouette Soft” threads in India. These are bidirectional threads giving more collagen stimulation and further offering the advantage of being almost fully biodegradable. 1. Safe and Convenient – A thread lift is a safe and convenient alternative to the invasive and traditional facelift surgery. It is an office procedure and patient can get back to work almost instantly. Less risk and minimal downtime. 2. Progressive and quickly conducted cosmetic procedure – Thread lift is a procedure which can be done within an hour and therefore, it’s often advertised as a “lunch-hour facelift”. 3. 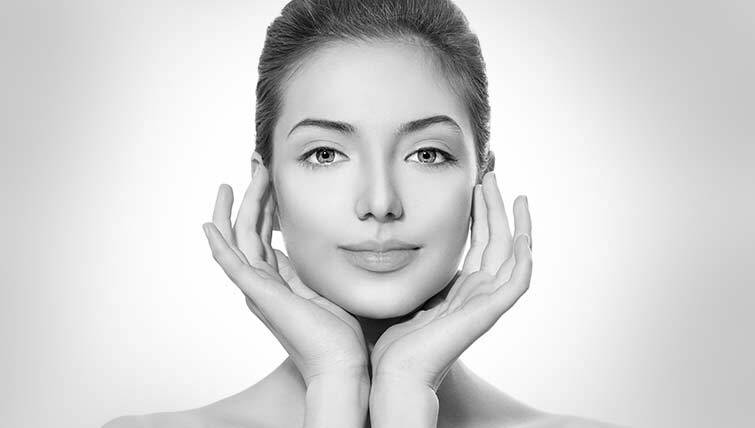 Cost-effective – It is more effective and costs are quite reasonable as compared to other traditional options like facelift surgery to get the similar results. After the procedure, patients can see that treated areas will be slightly raised, eliminating sagging and giving patients a younger looking and rejuvenated appearance. The threads are not visible and become hidden within the skin of the patient. Minimal complications can be faced by patients like swelling in the affected areas, and subtle bruising which usually resolve on their own within a few days after the treatment. The procedure will be very safe if performed by the hands of a certified and experienced doctor and the chances of possible risks and complications involved in the treatment will be much less. Dr. Rajat Kandhari is a passionate and well learned skin specialist who works his way to bring out the individual goals and expectations from a treatment.